Explore the options that could be open to you after earning your B.S. 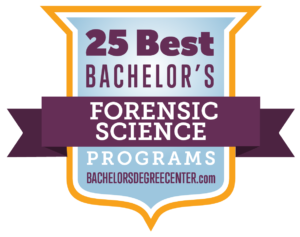 Forensic Science degree from Eastern Kentucky University. As a graduate of our program, you will have the knowledge, leadership and communication skills, and the professional connections you need to succeed in today’s highly competitive job market or to continue your studies. Having been established since 1974, we have an extensive alumni network. For a historical record, visit here. Below are the first destinations for our most recent graduates from the EKU Forensic Science Program.